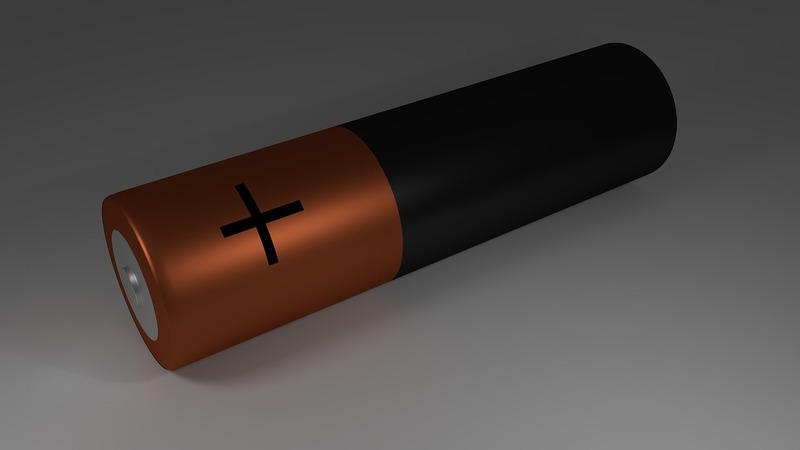 The first battery was invented many, many years ago, finding its history dating back to 1800, when Italian physicist Alessandro Volta created the first modern day battery. Since that period the battery saw slow growth, simply because there wasn’t such a need for them. It goes without saying that the last few decades have changed this trend. 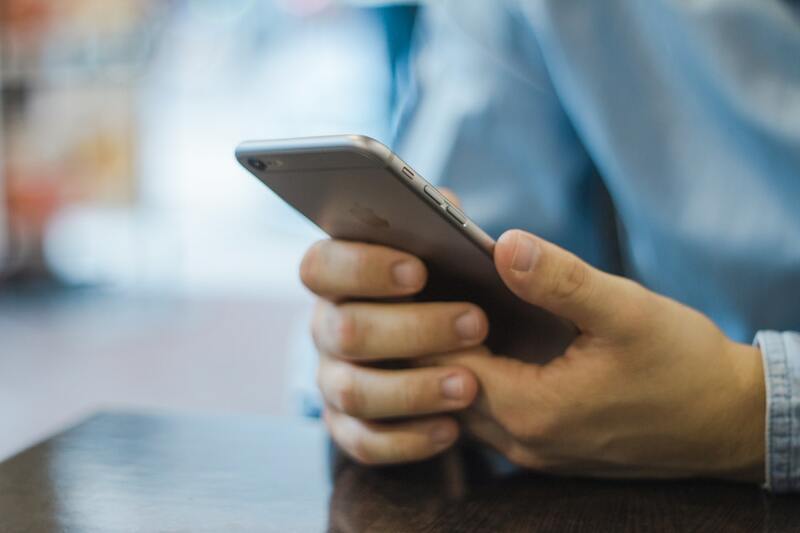 In fact, it was said that back in 2013, the average household owned at least 24 different electronic devices; all of these containing some form of battery. And now, with the invention of things such as electric cars, the production and usage of batteries continues to grow rapidly. As most batteries, including lithium-ion batteries, contain different components and metals, dissimilar metal welding plays a huge part in this industry. What is a lithium-ion battery used for? The lithium-ion battery is one of the most popular and commonly used in the world today. Why? It is not only rechargeable, but it is the go-to battery for consumer electronics. That means that it helps to power our smartphones, our laptops, our tablets and the dozens of other electronic devices that we use every single day. It is also at the core of other portable devices, pacemakers, some watches, power tools, and even electric vehicles. With Britain set to ban all diesel and petrol cars by 2040, in a bid to move further towards electric cars, it’s safe to say that the production of these batteries will only continue to increase. In fact, it’s predicted that by 2020, the global consumer electronics market alone will be worth around $3 trillion, and none of this would be possible without the creation of batteries such as the lithium-ion battery. What components are in this type of battery? This battery is made up of many different parts, components and materials. You’ll find insulators, anodes, caps, cathodes and more just in this tiny device. The metals themselves can vary slightly, but generally you can find mixtures of metals such as cobalt, nickel and manganese, as well as lithium in a lithium-ion battery. Dissimilar metal welding isn’t a new process for the battery, and even the first battery that was invented back in 1800 had different components, with zinc and copper plates being used in its manufacture. Laser welding has quickly become one of the most important processes for the dissimilar metal welding of lithium-ion batteries. Given that there are several dissimilar metals involved, and also given that the industry continues to see exponential growth, a process that is both cost-effective, efficient and fast was required. These types of batteries can come in three configurations; cylindrical, prismatic (container) or prismatic (pouch). Each of these three configurations can be completed using the laser welding process. Some laser systems are also capable of laser welding the anode and cathode foils together, a process which has historically been completed using ultra sonic welding. Not all laser systems can complete this task, but it has been found that a laser weld provides a joint with a much higher level of electrical conductivity. What other industries is this process used in? This process has become one of the most useful for dozens of industries around the world. Its use with batteries sees it having a big impact in the electronics industry, and it also plays a part in the automotive, aerospace, construction, medical, shipping and food processing industries, among others. To find out more about the process, or our range of CW and Pulsed Fiber Lasers, please get in contact with us here.